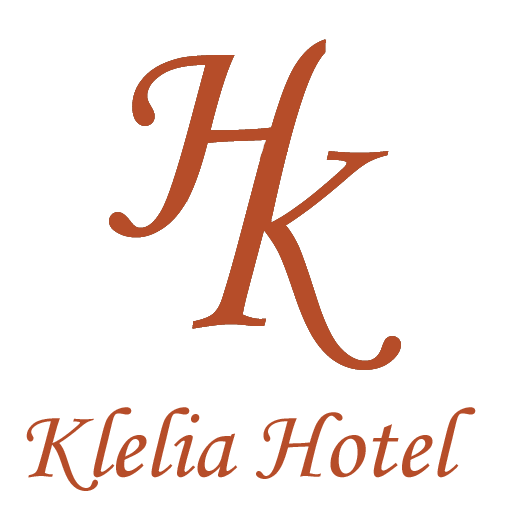 Set in Monemvasía in the Peloponnese Region, 2.2 km from Castle of Monemvasia, Klelia Hotel features a terrace and fitness centre. Free WiFi is provided and free private parking is available on site. The accommodation features a TV. There is also a kitchenette, fitted with a refrigerator. There is a private bathroom with free toiletries in each unit. The nearest airport is Kithira Airport, 46 km from the property.